Continuous Nut Roasting Machine_Microwave Food Drying Sterilization Equipment_Products_Shandong YeMai Commerce Co., Ltd. The equipment adopts microwave technology, and the processed dried fruits such as peanuts and melon seeds have the characteristics of crispy (the quality is far superior to the traditional baking), and the imported temperature control is adopted, and the heating uniformity is good. A suppressor for preventing microwave leakage is provided at the inlet and outlet of the heater, and the leakage index reaches the national standard to ensure safe use. 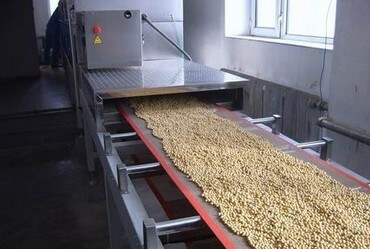 During the baking process, dried fruits such as peanuts and melon seeds are placed on a conveyor belt. The rotation speed is steplessly variable, which can be easily adjusted with various processes. 1.High efficiency, energy saving, uniform heating. 2. With puffing effect, the product tastes good. 3. Easy to manufacture and timely, production is not affected by climatic conditions, microwave equipment is ready to use, no thermal inertia, microwave power size, transmission speed can be continuously and smoothly adjusted, can be produced continuously for 24 hours. 1. Microwave baking efficiency is high and heating speed is fast. 2. Effectively maintain the original flavor and nutrients of the food, without changing the color of the food. 3. Multi-purpose machine. 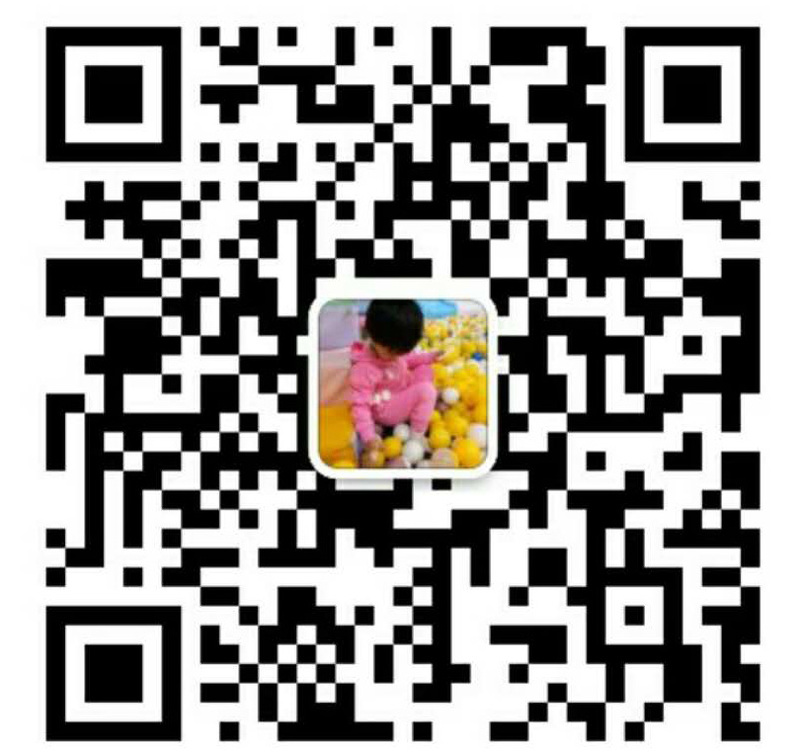 Multi-use products: dried fruit baking, peanuts, melon seeds, fish and shrimp, roast duck / chicken, whole grains baking, etc. ; use for more: can be used for food baking, but also for food sterilization, heating, curing, puffing, Thaw, bake, etc. 4. Food roasting accompanied by sterilization treatment. It can extend the shelf life of foods and maximize their nutritional content. 5. Equipment is fully automated intelligent assembly line baking, easy to operate. 6. Environmental protection, energy conservation, and health. No residual heat radiation, no dust, no noise, no pollution, easy to achieve food hygiene testing standards.